How can videogames portray love and loss? Games and Bereavement answers this question by looking at five videogames and carrying out a participatory design study with grievers. Sabine Harrer highlights possible connections between grief and videogames, arguing that game design may help make difficult personal feelings tangible. After a brief literary review of grief concepts and videogame theory, the book deep-dives into examples of tragic inter-character relationships from videogame history. 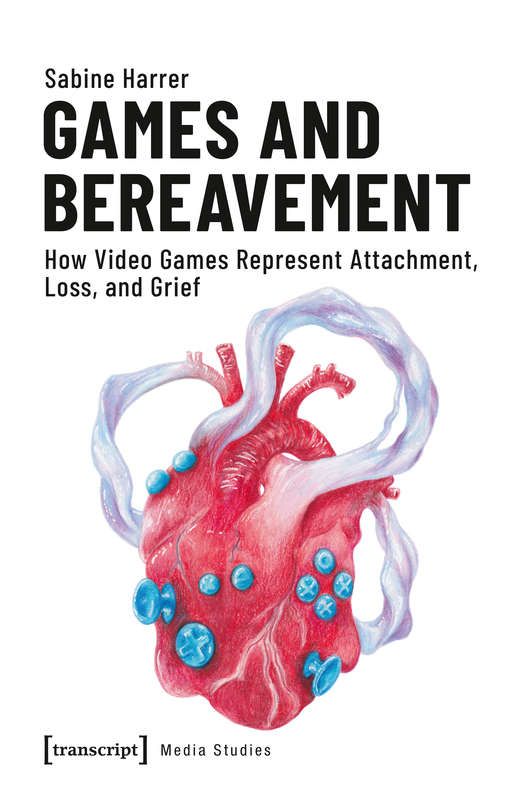 Building on these examples, the book presents a case study on pregnancy loss as a potential grief experience that can be validated through game design dialogue.